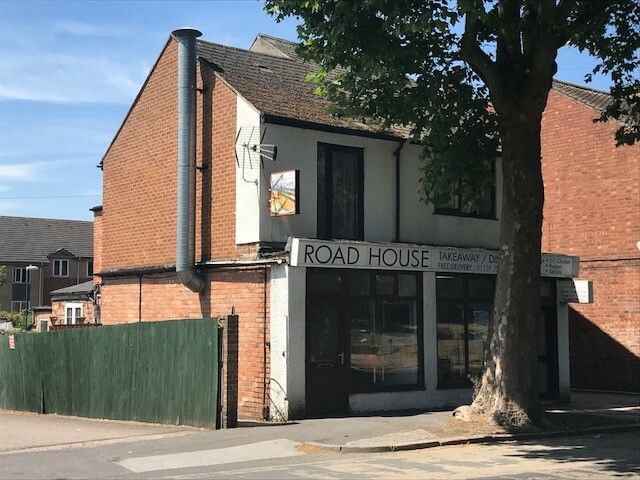 The subject property is situated with a frontage to the east side of the B682 Highbury Road within the Nottingham suburb of Basford. The B682 to the north provides direct access to Bulwell town centre located within half a mile distance with the B682 to the south linking with the A6514 Western Boulevard/Valley Road, part of Nottingham’s outer ring road system. Junction 26 of the M1 motorway is located approximately 2 miles distance to the West of the subject property.